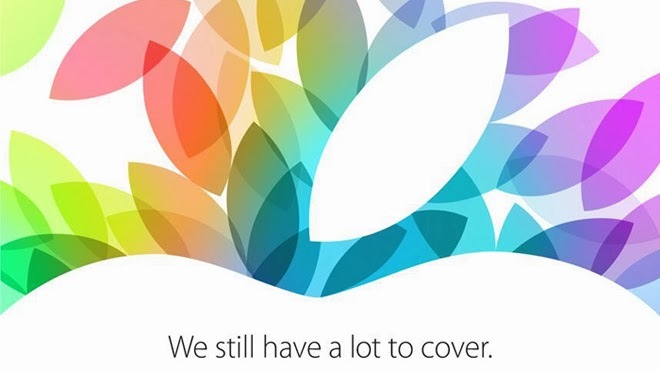 Apple will have an event tomorrow. Here is my thoughts. On that keynote we will probably see the new iPad 5, with new slimmer iPad mini design, with thinner bezels and same material and design. A rumor also says that we will see a new iPad mini 2 with Retina display, and another rumor says that the mini 2 won’t have that. Personally I don’t think the iPad mini 2 will have a Retina display, I don’t think it will get that until next year. That would be too bad because I think the iPad mini 2 needs a Retina display, because the competition already has that. I think we also will see the new fingerprint scanner that the iPhone 5S has, on the new iPads. Some rumors says that they won’t have that though, but I can’t see why though. I think Apple wants to have the same features on all their devices. Of course we will see the OS X Mavericks final too, and personally that is the most exciting for me on this event. 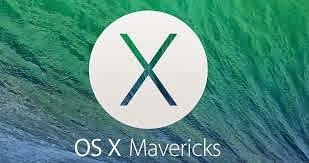 I would really love to have Mavericks running on my 11-inch MacBook Air. It has some new cool battery saving features, for example a new kind of multi tasking that puts apps that are in the background and not used in some kind of sleep mode, so that they don’t use any power anymore. That way it saves battery life. The apps starts immediately again when you want to use them. This feature works a bit like it works in iOS 7. Some rumors also says that we will see a new Apple TV, the small box, not a HDTV. Personally I don’t think Apple will ever release a Apple TV HDTV. It’s not their market. 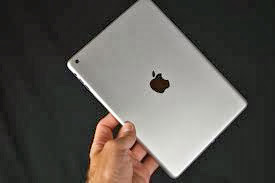 And the latest rumor (from today), says that Apple is working on a Keyboard cover for the new iPad, that will look and work like the Microsoft Surface Touch Cover. To me that is just a natural step because I think Apple will merge iOS with OS X in the future, and we will see devices that thins out the thin line between a MacBook and an iPad. Personally I would like to have a 11-inch MacBook Air with an ARM based processor, running the same iOS apps as an iPad. That would be perfect. I think that is what Apple is planning for the future, that’s why we saw an 64-bit CPU in the new iPhone 5S. One step forward onto a merged OS called Apple OS. This will be the first time where I won’t do any meta liveblogging of the keynote. The reason is that I’ve got so many complaints about them. Some users thinks that I am spamming them on Google+, so I will never ever liveblog an event again. But I will prepare some blog posts that I will update and publish during the event or right after, so please check out this website for the latest news about what Apple will present.